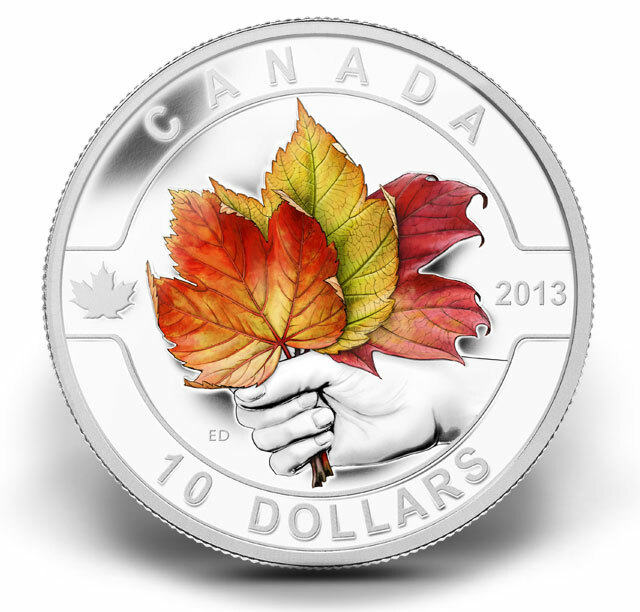 Back in January 2013, the Royal Canadian Mint released the first in it’s twelve month series of 1/2 ounce silver coins under the title ‘O Canada’. 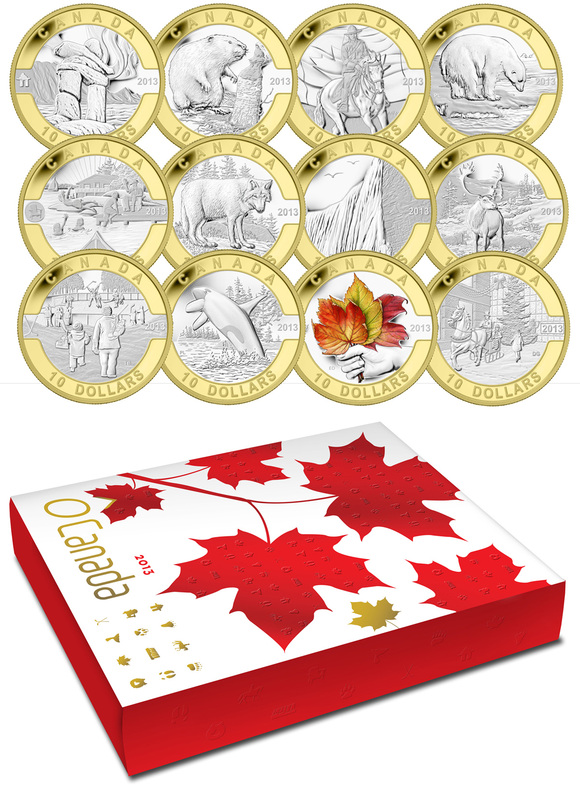 With a wooden box available to subscribers with the seventh coin, it has grown to be a pretty good collection, achieving what it set out to do; celebrate Canadian history, culture and nature. Now complete, the series will fill out the wooden display case nicely. 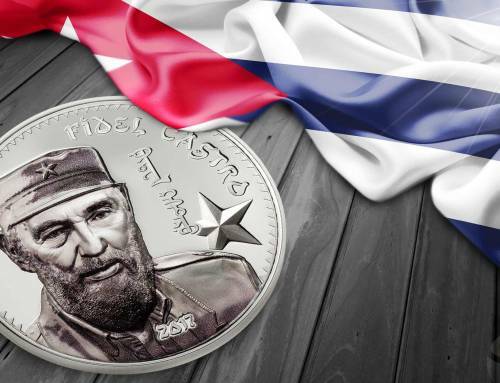 All the coins are 15.87g of 0.9999 silver, the purest around, and are 34mm wide with serrated edges and a matte proof finish. Only the eleventh coin, the Maple Leaf, differs by being partly coloured. 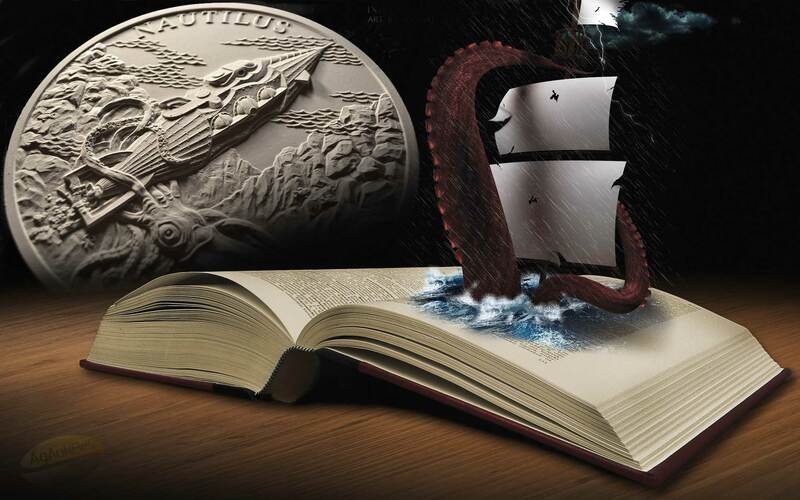 Check out the tabs below for a profile of each of the twelve coins and the full set. Canada’s national identity is much like its majestic landscape: diverse and unique. Canadian icons carry meaning for all of us, regardless of where we live or how we came to be here. Although their meanings are intensely personal, images of Canada unite all Canadians through national pride and love for our home. Discover 12 new designs featuring some of the most iconic images of Canada celebrating our beautiful country, Canadian wildlife and our natural wonders. 1. 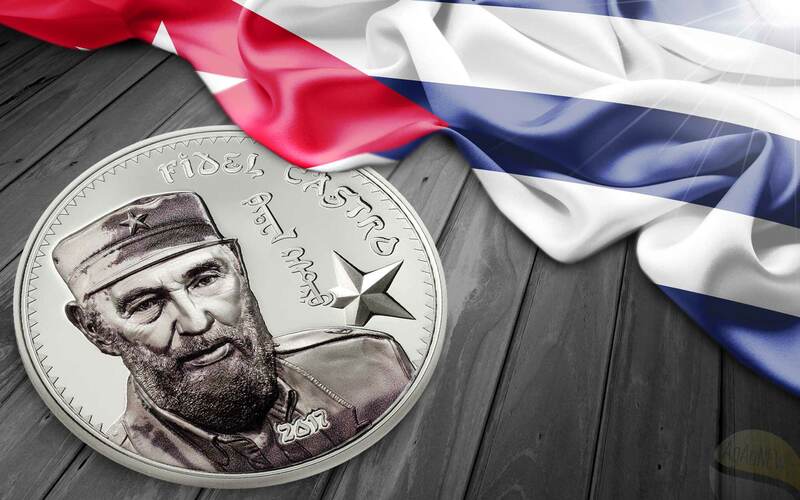 Each coin is a ½ ounce of 99.99% pure silver. 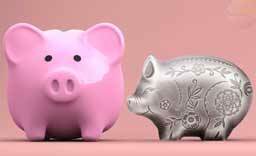 And these coins will never be struck again – once they sell out, they will no longer be available from the Royal Canadian Mint. Living high above the tree line on the Arctic tundra, the Inuit and other migratory people of the High Arctic have used the tools provided to them by nature to not only thrive in one of the planet’s most hostile climates, but also help to ensure the survival of others in their region. One of these tools is the inukshuk. Its name meaning “a thing that acts on behalf of a person,” an inukshuk (pronounced “inook-shook”) is a sculpture of piled stone used as a place marker, navigational aid and communication tool. 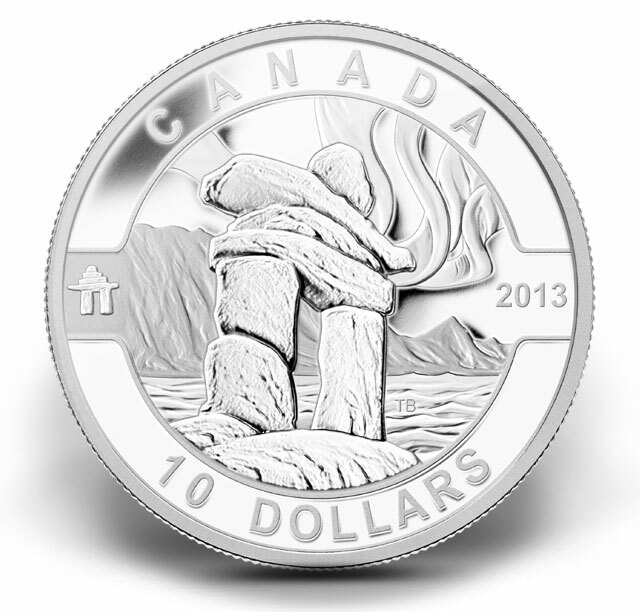 The coin was designed by Canadian artist Tony Bianco and features a human-shaped Inukshuk standing before the icy mountains, frozen sea and aurora borealis characteristic of the Canadian Arctic. 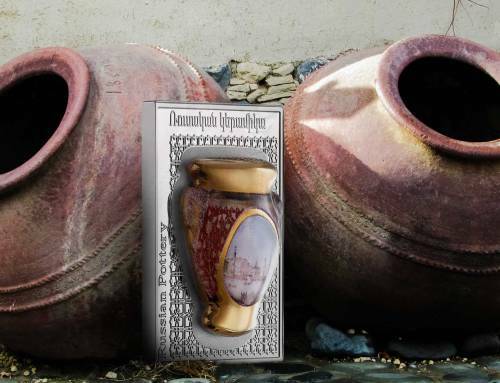 • The coin is encapsulated and presented in a Royal Canadian Mint-branded maroon clamshell case lined with flock. 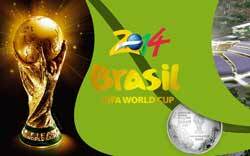 • The coin is protected by a customized beauty box. 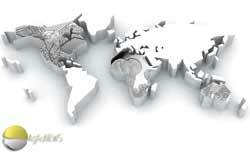 • The coin is accompanied by a serialized certificate—your proof of ownership for this coin and evidence that your coin has been individually inspected by our resident quality assurance specialists. Canada’s national identity is like our majestic landscape: diverse, storied and sometimes elusive. In the ever-changing tectonics of Canadian culture, identifiers reflect our nation’s multicultural nature and its geography, fauna and flora, and social and political institutions. Born of this complex background, Canadian icons are distinct because they carry meaning for all Canadians, regardless of where we live or how we came to be here. And the iconic image of the beaver reaches back to Canada’s earliest roots. The coin was designed by Canadian artist Pierre Leduc and features a portrait of a beaver felling a birch tree. The beaver, viewed from the front with its head turned toward the right side of the coin, rises from the hard work of chopping at the birch trunk with its prominent incisors. Framing the image is an outer band featuring the word “CANADA,” the date “2013,” and the face value of “10 DOLLARS,” as well as a small stylized beaver paw print symbol. The coin is encapsulated and presented in a maroon clamshell case lined with flock and protected by a customized beauty box. For more than 130 years, the Royal Canadian Mounted Police (RCMP) force has protected Canadians and enforced Canadian sovereignty. The force not only played a formative role in the history of Canada’s western frontier, but has from its earliest beginnings demonstrated the qualities that make Canada distinct: pragmatism, lawfulness, cooperation. These are the qualities in which all Canadians take pride and, along with the image of the Mountie, are fundamental elements of the image of Canada around the world. The coin was designed by Canadian artist Janet Griffin-Scott and features a portrait of a Royal Canadian Mounted Police officer on horseback. The Red Serge regalia—the RCMP’s formal attire—is presented in exceptional detail. The officer’s Sam Browne belt and white lanyard are visible along with various badges and decorations on her upper right sleeve and lapel. Her broad-brimmed Stetson hat is worn low, and on her legs she wears the Mounties’ traditional riding breeches with their distinctive yellow side stripe. Included in the coin’s design is the special “MP” monogrammed “numnah” or saddle blanket. In the lower third of the background we see the stylized outline of the RCMP’s original territory: the Canadian prairies. A large Canadian flag flows across the central and upper background of the image. 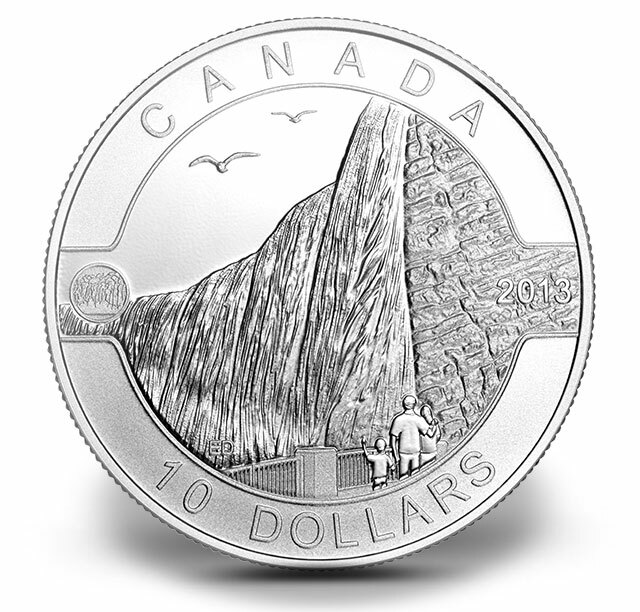 Framing the image is a polished outer band engraved with the word “CANADA,” the date “2013” and the face value of “10 DOLLARS,” as well as a small stylized Mountie symbol. 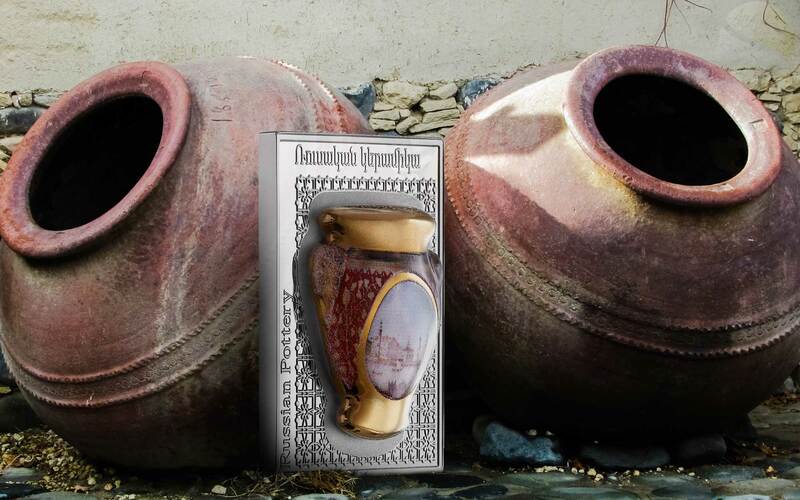 The coin is encapsulated and presented in a maroon clamshell case lined with flock and protected by a customized full color beauty box. A symbol of the power and vastness of our nation’s northern landscape, the polar bear is king of the Canadian Arctic. And no wonder: not only is Canada home to the largest polar bear population on earth, but this massive beast has the ability to survive and thrive amid our country’s harshest climates. 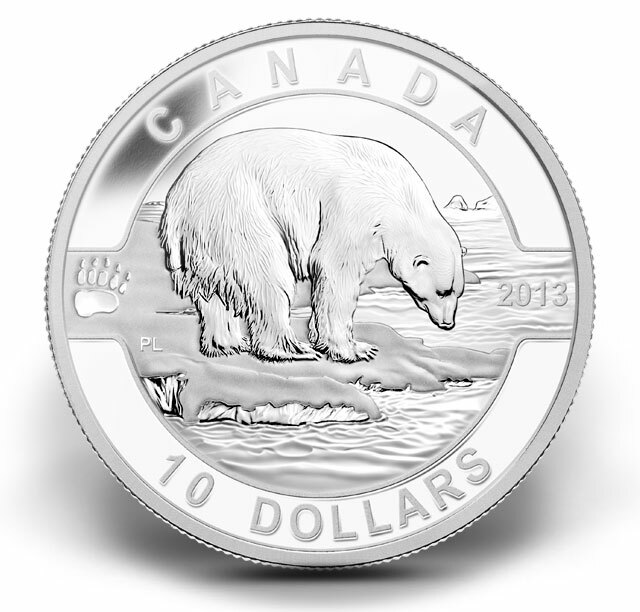 Designed by Canadian artist Pierre Leduc, the silver coin captures this remarkable mammal as it perches patiently on the edge of an Arctic ice floe, waiting for the exact moment to strike and seize its prey. Crafted with meticulous attention to quality, much detail is revealed in the engraved raised relief depicting the bear’s fur coat and water’s edge. The coin is encapsulated and presented in a maroon clamshell case lined with flock and protected by a customized full color sleeve. The summer cottage retreat is as much a part of Canadian life as maple syrup and Mounties! 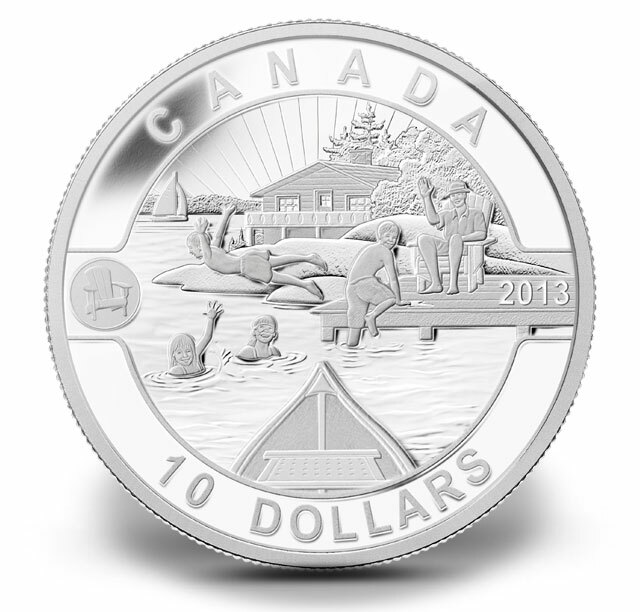 This beautiful coin celebrates the great tradition of getting away from city life to enjoy Canada’s beautiful woodlands and fresh water. Canadian artist Claudio D’Angelo’s design features a scene from the perspective of someone sitting in the bow of a canoe. A happy family—a man in a Muskoka chair on a dock, and four children playing in the cool lake waters—waves in greeting. 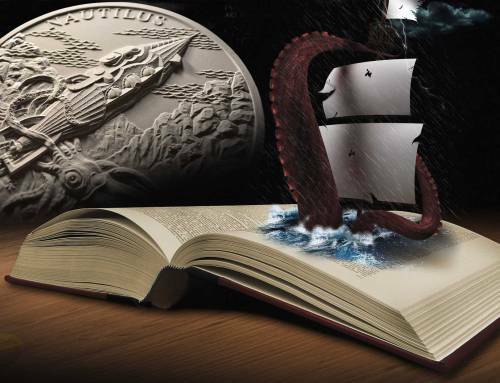 The coin also features an extremely detailed background of a balcony-fronted cabin, a smooth rocky outcropping of a wooded shoreline, a sailboat floating in the distance, and a sky filled with stylized sunbeams. Framing the entire image is a polished outer band engraved with the words “CANADA,” the date “2013,” the face value of “10 DOLLARS” and a small stylized Muskoka chair symbol. The coin is encapsulated and presented in a maroon clamshell case lined with flock and protected by customized full-colour beauty box. The howl of a wolf pack sends shivers down even the most stalwart spine. Yet, in the entire written history of Canada, there is not a single record of a wolf having killed a human being. Canada boasts the world’s second-largest wolf population, with estimates between 50,000 and 60,000. For eons, this powerful, mysterious, resilient creature has roamed free throughout northern and western Canada and in the region around the Great Lakes, singing its song to the coming and going of the moon. Designed by Canadian artist Pierre Leduc, the coin features a full-body portrait of a lone wolf set against the backdrop of a remote Canadian Arctic landscape. The wolf stands at ease, gazing toward the viewer with just a hint of a wolfish grin. 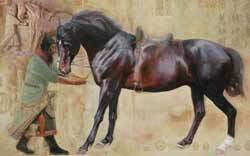 Its thick fur, sharp claws and pointed ears are rendered in dimensional detail through exquisite engraving. The wolf stands atop a rock outcropping amid small mosses and lichens, surrounded by a group of evergreens. 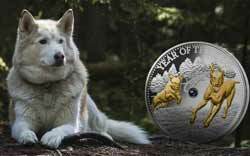 The reverse is framed with a border engraved with the word “CANADA,” the date “2013,” the face value of “10 DOLLARS,” and a stylized wolf paw-print. The 58-kilometre Niagara River is home to one of the world’s greatest natural wonders: the massive Niagara Falls. A destination for explorers, daredevils and tourists, the Falls are iconic not only for their beauty, but for connecting Lake Ontario and Lake Erie. A major source of electric power generation and fresh water, the Niagara Falls is an important symbol of the rich base of natural resources that make Canada unique. The coin is encapsulated and presented in a maroon clamshell case lined with flock and protected by a customized full-colour sleeve. 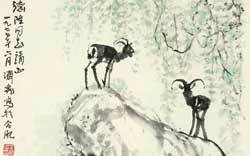 For Canadians, the caribou embodies the tale of this nation’s ageless landscape. In the caribou, you see a vast migratory journey through space and time. 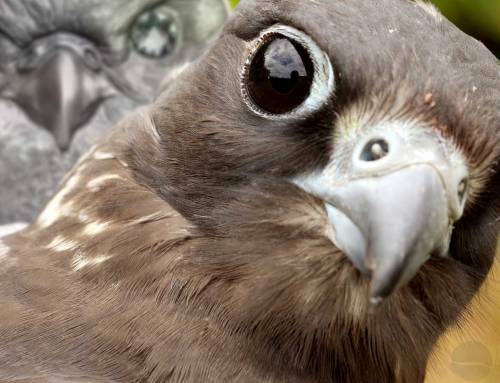 You relate to its resilience, its ability, across the massive span of millennia and kilometres, to nourish itself and thrive in harsh, remote conditions. The Caribou teaches you the lessons of survival in this land: the benefits of slow, steady progress borne of tireless effort; the safety of the herd against predators large and small; and your intrinsic interconnection with the world you inhabit. It is no surprise that this unique animal is a Canadian icon, celebrated since 1937 on Canada’s 25-cent circulation coin, official animal of Newfoundland and Labrador, and shield-bearer of the Nunavut coat of arms. 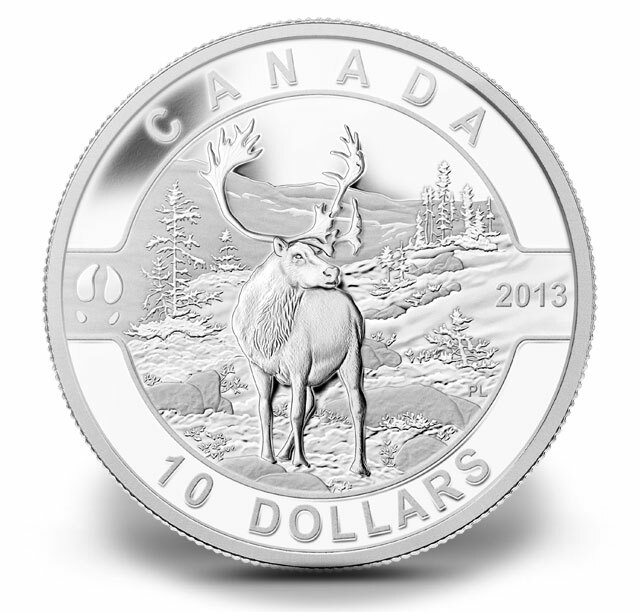 The coin was designed by Pierre Leduc and presents a male caribou set against the rugged terrain of the Canadian North. The caribou faces you, his large rack of antlers, stocky body, and long legs viewed from the front. 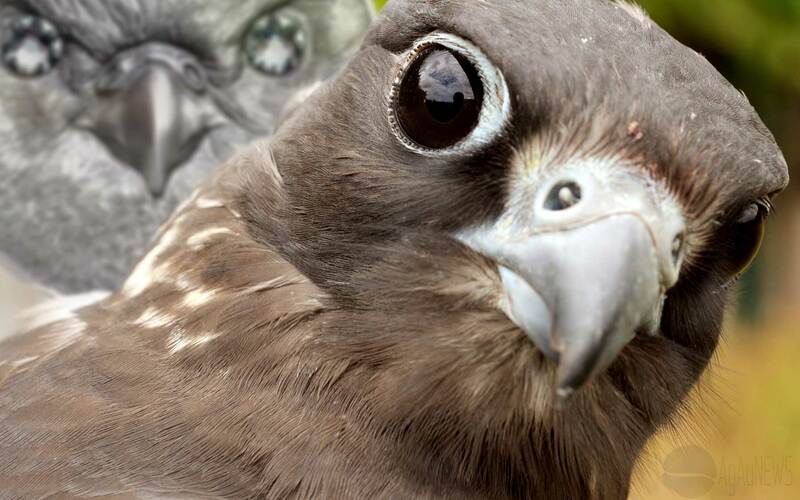 The caribou peers at you with his right eye, his powerful neck turned to his left. Below and behind him are the snow-covered rocky ground and characteristic pines of Canada’s northern boreal forest. In the distance, mountains stretch out along the horizon. In a land where that which is wild is revered and notions of struggle and courage are counted as the highest traits of character, Canadian hockey is a symbolic microcosm of the core tenets of the Canadian spirit. In Canada’s game, we see powerful and bold warriors taking on wild foes, each testing his or her mettle in a frozen world of ice and cold. As Canadian writer Stephen Marche has said, “Hockey is a metaphor for life in the North.” Canada’s truly unique sport and its many heroes—players, coaches, commentators, technologists, first originators, and loyal fans—are icons that hold a special place in the hearts of all Canadians. 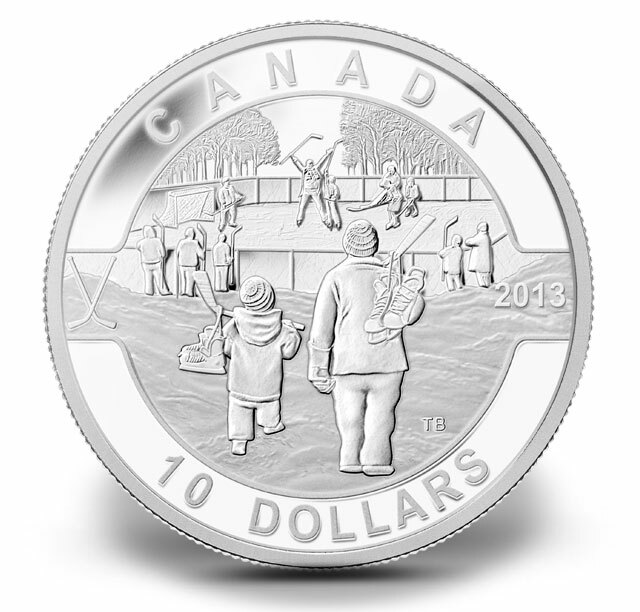 The coin was designed by Canadian artist Tony Bianco and presents a small group of individuals enjoying a pick-up game on a small local rink. In the foreground, we see the backs of a father and child, sticks over their shoulders and skates hanging from the sticks by their laces in a typical Canadian fashion. Bundled in warm coats, snowpants and toques, they walk through the snow to a small outdoor community hockey rink. In the background, other players lean against the outside of the boards, sticks held high, waiting for their turn to join the game. On the rink itself, an adult and several children are engaged in a game. The adult and one of the children wave their hands and sticks high in the air, signaling perhaps that someone has scored a goal. In the distant background, stark leafless trees rise against the wintry horizon. The orca is one of the planet’s most uniquely social mammals. Only elephants and higher primates have societies that are as complex and robust as that of the orca. This marine mammal’s social structure, which some researchers refer to as a “culture,” reveals familial bonds, modes of communication, hunting habits and other practices that are passed on for generations. 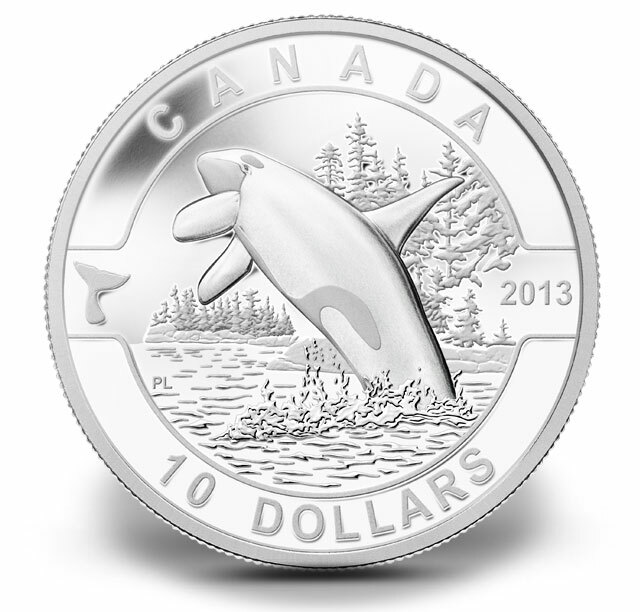 The coin was designed by Canadian artist Pierre Leduc and portrays a side view of a powerful breaching orca. Facing toward the left side of the coin, the massive sea mammal is entirely outside of the water with the exception of its tail. Its tall dorsal fin and muscular body convey the sense of its exceptional size and strength. The expertly engraved image reveals the orca’s distinctive markings to stunning effect, from the light eye patch above its left eye to the distinctive underbody and saddle markings of the species. Water washes away from the orca’s body in torrents as it lifts itself from its fluid domain. In the background we see the Northwest Pacific coast with its rocky shoreline and tall, majestic evergreens. The reverse image is framed with a border engraved with the word “CANADA,” the date “2013,” the face value of “10 DOLLARS,” and a stylized orca tail fin. Each coin is encapsulated and presented in a maroon clamshell case lined with flock and protected by a customized beauty box. From backpackers in Berlin to peacekeepers in Pakistan, Canadians are immediately identifiable by a singular image they faithfully sport on pins, badges, and appliques: the red maple leaf. This cipher has symbolized Canada and Canadians for two hundred years. Early in the colonial history of Canada, the maple leaf came to be celebrated in song and verse as a distinctly Canadian symbol, and Canadians from all walks of life wore symbolic maple markers, such as lapel pins, with pride. Ultimately, a representation of the maple leaf came to sit at the very centre of the country’s national marker: the Canadian flag. In 1964, Prime Minister Lester B. Pearson sought to replace Canada’s British-derived flag in order to promote Canadian identity and unity in anticipation of the upcoming centennial of Confederation in 1967. From various design submissions, the parliamentary committee responsible for this task ultimately chose a red stylized maple leaf on a white ground flanked by two red bars. The colours red and white had been Canada’s national colours since 1921, and the red maple leaf had been in official use by the Canadian military and by Canadian Olympic athletes since the turn of the 20th century. The central field of the reverse design by Canadian artist Emily Damstra features a hand holding three maple leaves with pride. Reaching from the right side of the bottom half of the central field, the hand grasps the stems of the leaves. In front and at the far left is a Douglas Maple leaf (Acer glabrum var. douglasii). In the centre is a Mountain Maple leaf (Acer spicatum). On the right and further back are the distinctive lobes of a Sugar Maple (Acer saccharum). The near guarantee of at least some holiday snow in most regions of Canada makes traditional images of snow-covered, sleigh-filled holiday scenes particularly poignant here. In a multicultural society with numerous cultural and religious traditions, Canada is home to a plethora of seasonal holiday celebrations. And whatever a particular group’s reasons for celebrating, we can all unite under the banner of warmth, comfort, and community—traditional Canadian values that seem even more important during the long cold dark of winter. 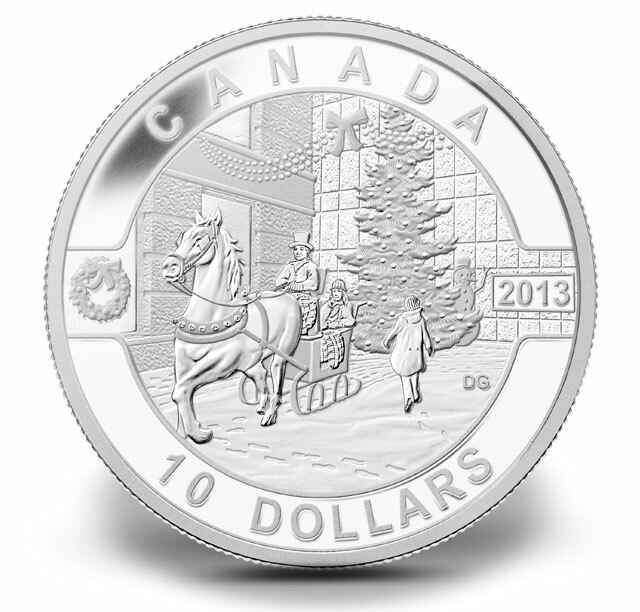 The reverse design by Canadian artist Doug Geldart presents the scene of a Canadian city street in the winter holiday season. Against the angular backdrop of modern glass and stone buildings, the traditional symbols of the holidays come to life. On the left side of the image, a horse-drawn sleigh passes along the snow-covered street, its top-hatted driver dressed in traditional garb and its smiling traveller dressed in toque, scarf, and mitts and warmed by a striped blanket. From the right, a bundled-up pedestrian crosses the street as the sleigh passes. In the background, a snowman seems to wave from behind the right side of a tall holiday tree decorated with garland and lights. A ribboned banner rises above the quaint streetscape. 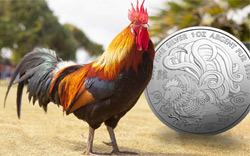 As a final hurrah, a set of selectively gilded coins was released in November 2013 containing all twelve of the coins in a nice wooden box lined with red and black flock. A certificate was included showing details of each coin.